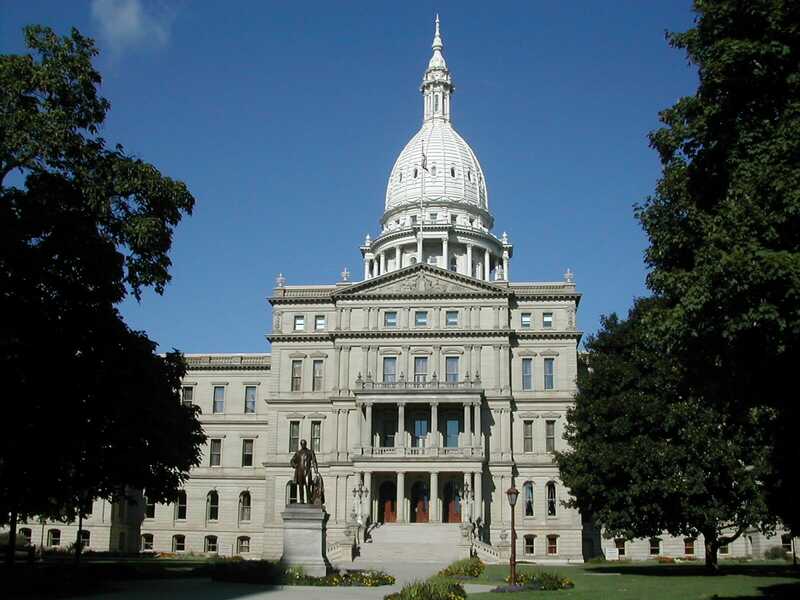 In 2006, the state of Michigan passed a controversial piece of education legislation known as the Michigan Merit Curriculum. The revamp required students to complete upper level STEM subjects and, among other things, take at least one online class. Known as the online learning requirement, it was intended to onboard students for a future of lifelong learning and a workplace that will exist largely online. But recent data suggest that the program hasn’t had the results lawmakers were hoping for. A report by Michigan Virtual, a leading non-profit dedicated to online learning in the state, describes a varied eLearning landscape replete with some mountains, valleys, and plateaus, so to speak. According to the report, roughly 101,000 students took an online course in the 2016-2017 school year. The pass rate for these students was 55%. Roughly one quarter of these students did not pass any online classes at all. The report also found that students living in poverty made up the majority of the online enrollment at 62%. For these students, the pass rate was 48%. But there were also several other significantly more optimistic takeaways. Over a quarter of schools with a student virtually enrolled—27%—had a pass rate of 90%-100%. Nearly half of Michigan’s virtual students took and passed all over their online courses. It’s also difficult to quantify online learning generally in the state because students can choose from so many different course providers. Michigan Virtual—which also creates numerous online courses—exhibited a total pass rate of 81%. Still, they only accounted for 4% of the state’s virtual enrollment in the previous school year. When the online learning requirement became law in 2006, many lawmakers were very optimistic. It seems almost quaint to think that, just over ten years ago, the debate over K-12 online learning would center around whether and how kids use the internet. Based on Michigan’s data, one might argue instead that the education medium truly does not matter as much as the learner’s socioeconomic background. Professor Noliwe Rooks also documented this phenomenon in the Pennsylvania public school system with her 2017 publication, Cutting School. A long form article adaptation of the publication can be found here. If there’s a takeaway from the Michigan experiment, as one might call it, it’s this: virtual classes (can) teach students to much the same degree as in-person versions. When resources are scarce, and there’s little to no safety net to support a student, they’re more likely to fail. When their needs are met, however, they tend to succeed.